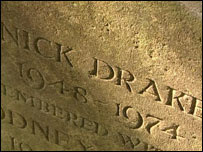 Listen to some Nick Drake (the later the better). 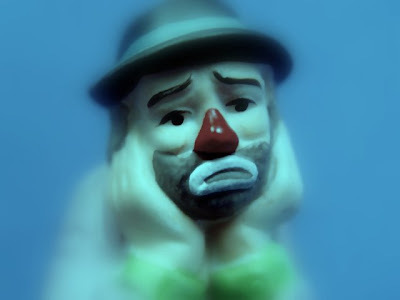 Also the songs "Gloomy Sunday" by whomever (Costello's version being my choice, natch) and "When You're Alone" from the Mister Magoo's Christmas Carol soundtrack. Make some boilermakers with the cheapest whiskey you can find, but substitute Nyquil for beer. Go to a park and feed all your Prozac to the pigeons. Sigh heavily as they die at your feet. 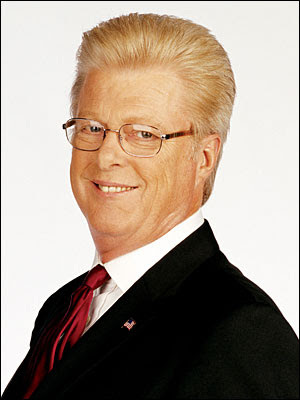 Watch that douchebag on Fox "News" whose hair is the same color as his awful face. Jesus, he's miserable. Rent Ponette, the saddest movie I've ever seen (or if too much subtitle reading takes the edge off your drunken sorrow, Ordinary People--oh, those poor, sad, rich white folks!). Look at a picture of George Bush for an hour. Sure, you'll giggle at first--look at him!--but soon you'll start to really think about him and how he is inexorably involved in your life and will be even after he's out of office. You will be sobbing like a gassy baby in no time. And of course, the number one woe-inducing activity of all: go to work. Today, be sure to do the eye-contact thing with every co-worker you normally avoid.